Millions of sellers strive to achieve the top place in the Amazon marketplace but with increased competition, most of the sellers are unable to get to the right spot. According to a survey, nearly 50% of the sales made online are made via the Amazon marketplace. Moreover, the sellers can also take the services from the experienced Amazon Consultant who can guide the sellers in a systematic manner. Moreover, Amazon has such a deep impact on the customers across the globe that there are nearly 310 million customers. Even the third-party sales are around 50% on the Amazon online marketplace. 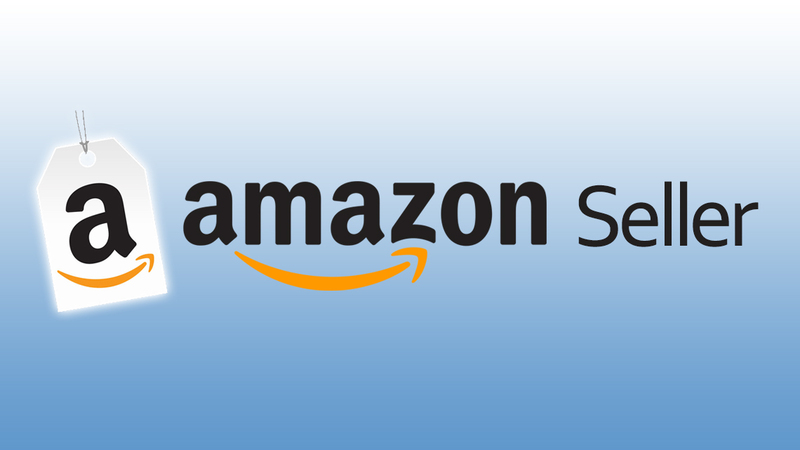 However, for achieving a good platform for sales the sellers can hire the Amazon seller consultant. Let’s have a look at some tips to go for the finest consultant who will look after your every requirement. The SEO is an integral part of the Amazon as it also works as a Search Engine for the customers who straightaway opt for searching for the products from the Amazon Marketplace. 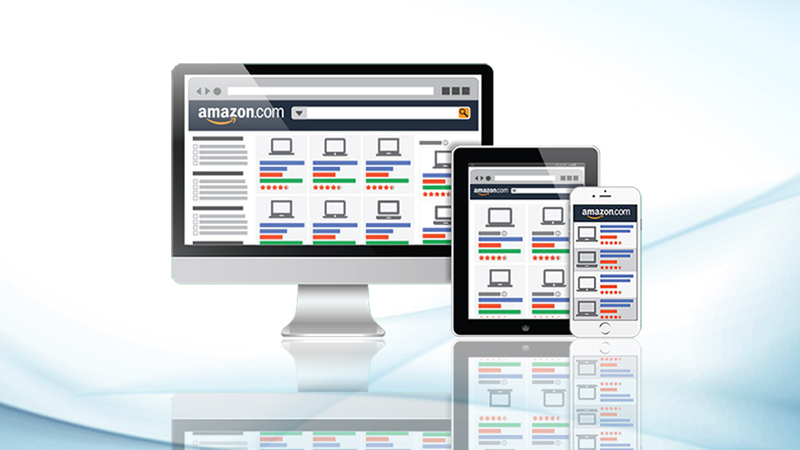 The Amazon SEO service will help the companies to sell their products to the target audiences. The experts have to keep an eye on the keywords that are mostly used for buying clothes, accessories, home décor, gadgets, etc. An SEO expert will help in providing utmost exposure to your products and help the users in their search results. According to a survey, at Amazon, the users can find 353 million or more products so it becomes important for the individual sellers to abide by the rules provided by the Amazon. The sellers must take the services from best Amazon Consulting Services providers. These consultants should be well-versed with the latest rules formed by the Amazon. Like, if the consultants are indulged in offering payments in lieu of good reviews and Amazon catches them, then the seller’s account will be permanently closed. Therefore, it is necessary for the sellers to hire an experienced and renowned Amazon Consultant. The catchy content will definitely attract the users to stay and read about the product by the particular seller. One must take the services of an experienced consultant, who can provide A+ content benefits that will keep you ahead in the competition. Moreover, with this, the seller will get an added advantage of the embedded videos in their product listings, latest text options, and the high-quality images. The seller must take the services of the professional consultants like eStore Factory who are familiar with the individual product selling requirements on the Amazon online marketplace. Firstly, the sellers need to point out the problem areas and discuss with the right consultant. In case, if your metrics are going down so one needs to take the services from the expert who deals with resolving the performance issues. The sellers need to be aware of all their requirements for product selling and take advice from their Amazon seller consultant. The detailed advice and services will help the sellers to achieve business growth. 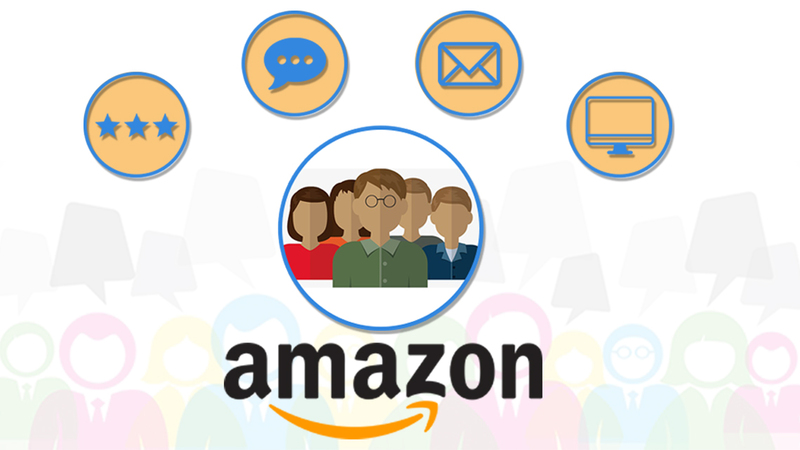 To sell on the marketplace giant like Amazon the sellers need to have expertise in various areas right from tackling the product issues to abiding by their rules and taking care of sales and customers’ feedbacks. 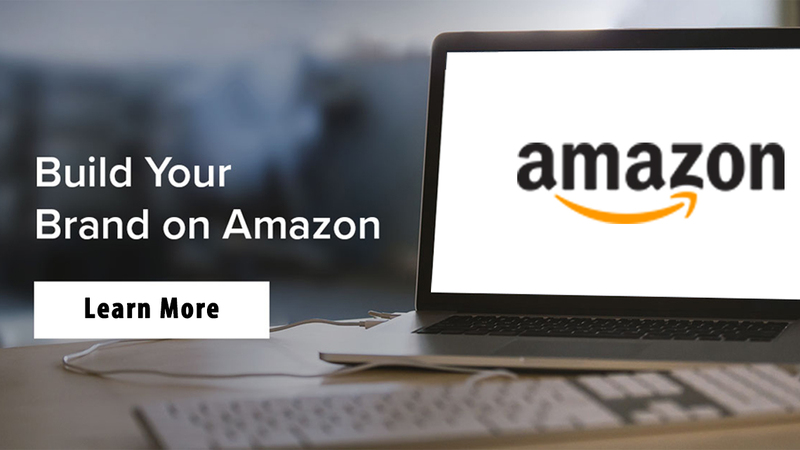 The seller cannot be an expert in every area so it calls for taking the support and professionalized services from the experienced Amazon Consulting Services specialists.